Looking to improve your Business Email Etiquette skills with a convenient eBook? 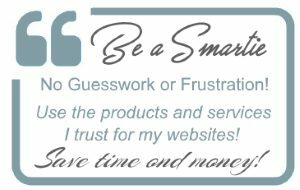 For a comprehensive overview of the issues important to your email skills and doing business online, you can buy my eBook Everything You Ever Wanted to Know About Business Email Etiquette and Proper Technology Use. 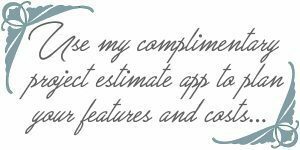 If you still think that your email habits and practices do not affect your how your business will be perceived — you need this eBook! Updated 2019 Edition now available! 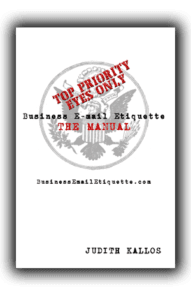 First folks asked for an eBook on Business E-mail Etiquette — so I did that and it quickly became one of the most popular downloads on the topic. Then, I saw a pattern forming… Businessmen and women, trainers, corporate educators — requesting when I would offer an actual book that had it all that they could use as a handout in training sessions, for self-improvement and employee orientations. Done! Check out my paperback for every onliner — written by request to make Email Etiquette easy. You want easy? You’ve got it! My second book, Email Etiquette Made Easy! covers the basics I get asked about most through NetManners.com. Simple tips and information to that you will be viewed favorably and have a more enjoyable online experience.Great for schools, sales training curriculum, computer groups, new and old alike. It doesn’t get any easier than this folks! Get your copy today from the publisher or on Amazon. Proven Tips, Tools and Tactics to Save Embarrassment and Be a Pleasure to Communicate With! Your Comprehensive Reference Guide to Email Etiquette and Proper Technology Use! This book covers it all! 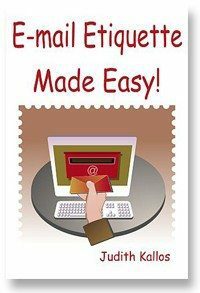 E-mail Etiquette, Netiquette and even includes an Internet and Web 101 so that you get a better understanding how this wonderful technology works! Remember, knowledge is power — but only if you use it! I have business related articles here on my consulting site but the majority of my E-mail Etiquette resources are over on my sites dedicated to the topic of Email Etiquette, NetManners.com, Everyday E-mail Etiquette and my Business Email Etiquette Blog. Read, learn and enjoy!